Perfect for side orders, the Handwoven Oval Basket offers a practical and stylish design. Made from woven polypropylene wicker-style cord with a natural finish, this basket is ideal for keeping in with the traditional look of your establishment. 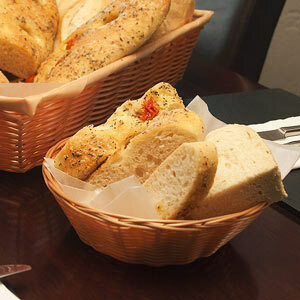 The practical Handwoven Round Basket is a great way to serve side orders and more at the dinner table. This wicker-style basket is ideal for keeping in with traditional settings and is made from durable handwoven plastic cord. 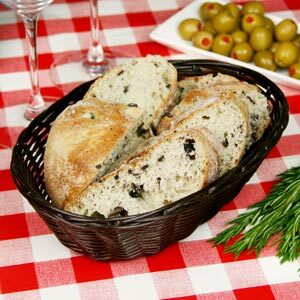 The Oval Polywicker Basket is ideal for use in catered establishments, including restaurants, cafes or even at home. 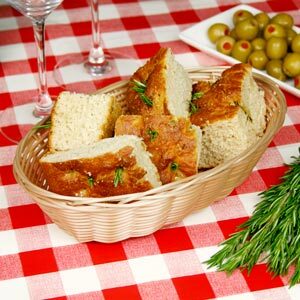 Ideal for side orders such as bread or chips, this basket features a strong polywicker construction. 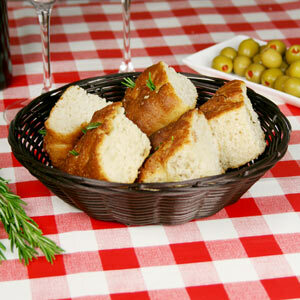 The 7 inch Handwoven Oval Basket is ideal for serving up side dishes and mains in your café, restaurant or home. 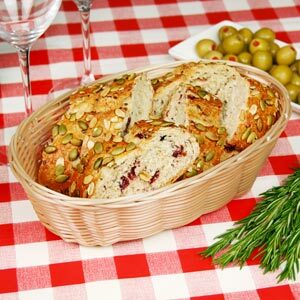 Handwoven using durable polypropylene cord, this wicker style basket offers a professional quality and food-safe design. The Handwoven Round Basket in brown offers a practical and stylish design for serving sides and mains at the dinner table. 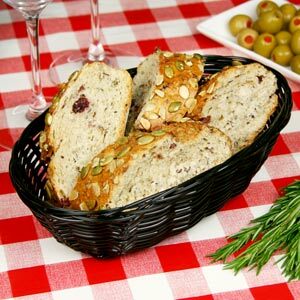 Made from polypropylene plastic, this professional quality basket is ideal for serving up snacks such as bread, chips or sandwiches. 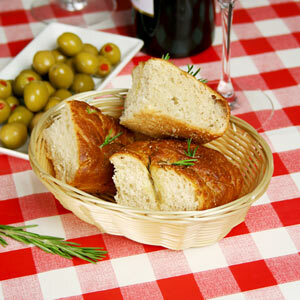 The Handwoven Round Basket with natural finish is ideal for serving up side orders and mains. 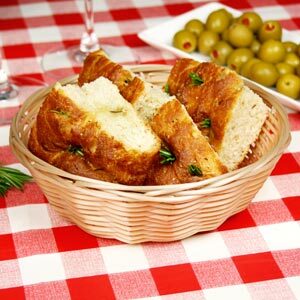 The ideal size for bread, chips or sandwiches, this food serving basket is made from durable polypropylene plastic for commercial or domestic use. 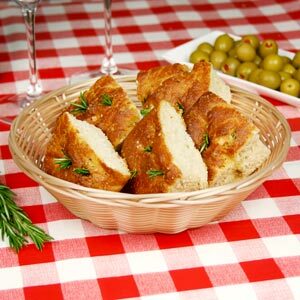 Ideal for side dishes, the Round Polywicker Basket is perfect for serving up bread rolls for soup or chips to accompany a main course. 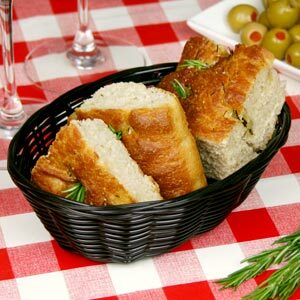 Made from durable polywicker, which is dishwasher safe, this basket is suitable for commercial catering. 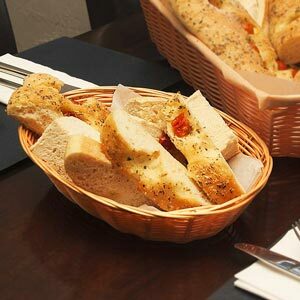 Designed for use in both the professional and domestic markets, the professional quality Polywicker Basket is great for side dishes, bread bins and even for use as chip baskets. The wide range of applications makes this all purpose basket a great buy. The Handwoven Oval Basket is made from durable polypropylene cord in a natural wicker style. 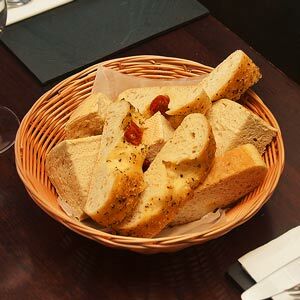 Perfect for serving side orders or mains such as bread, chips and burgers, this basket is ideal for use in your café, restaurant or home.